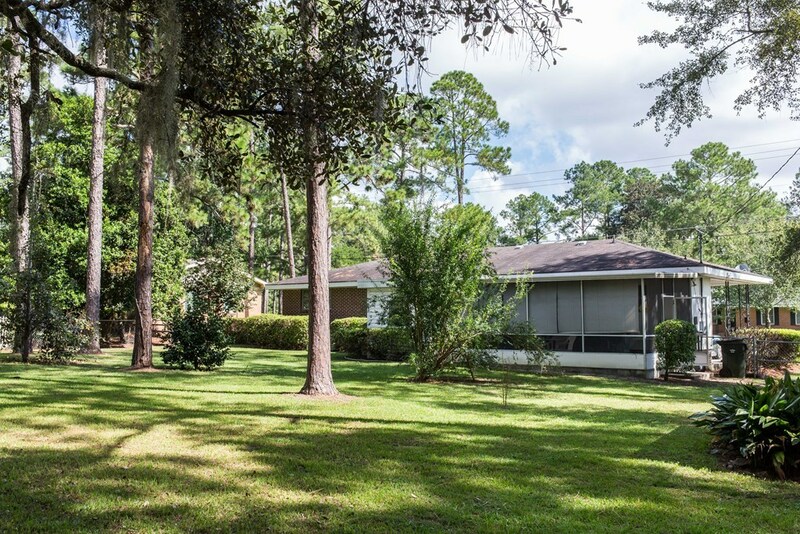 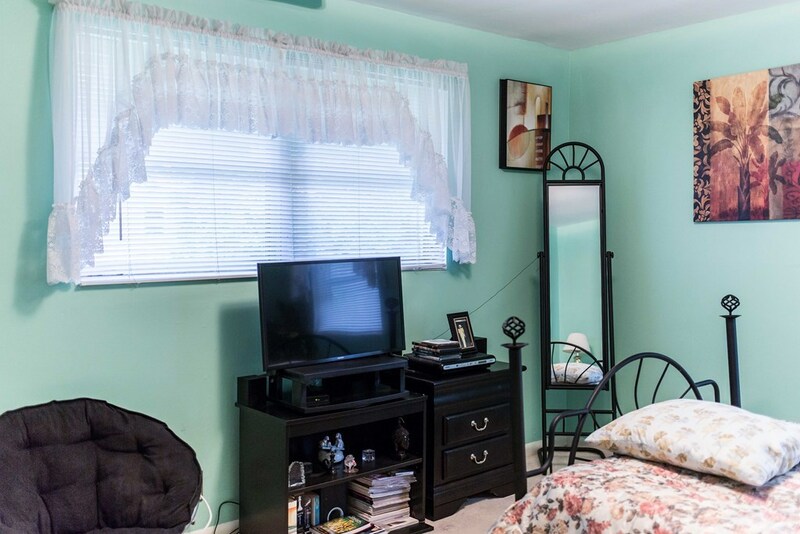 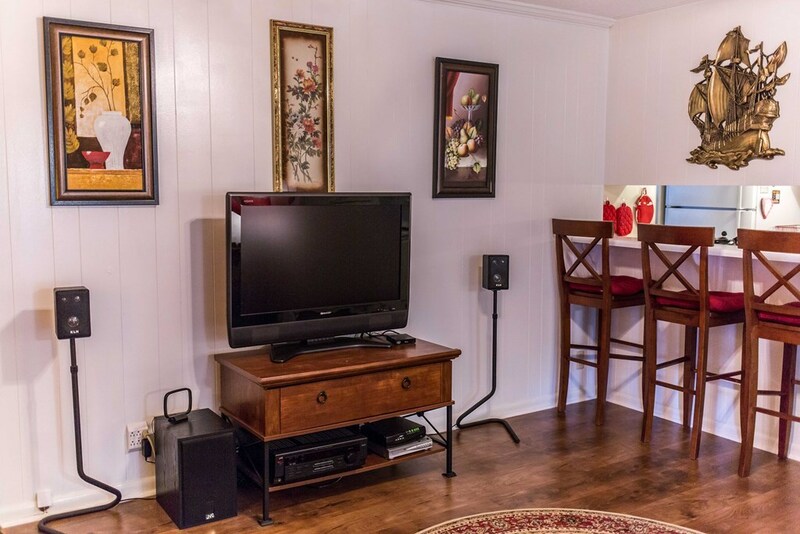 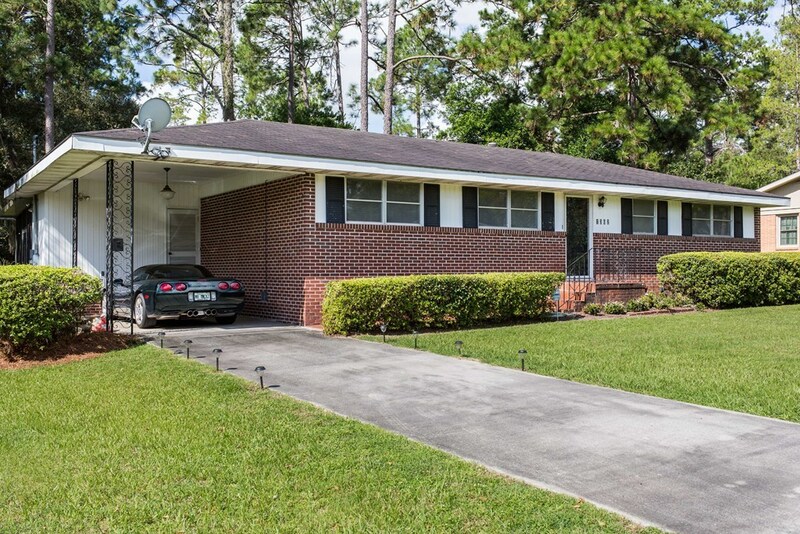 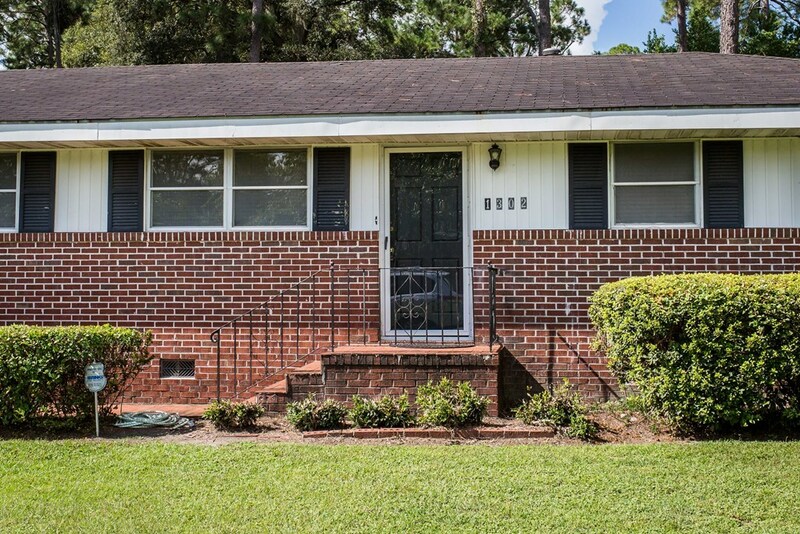 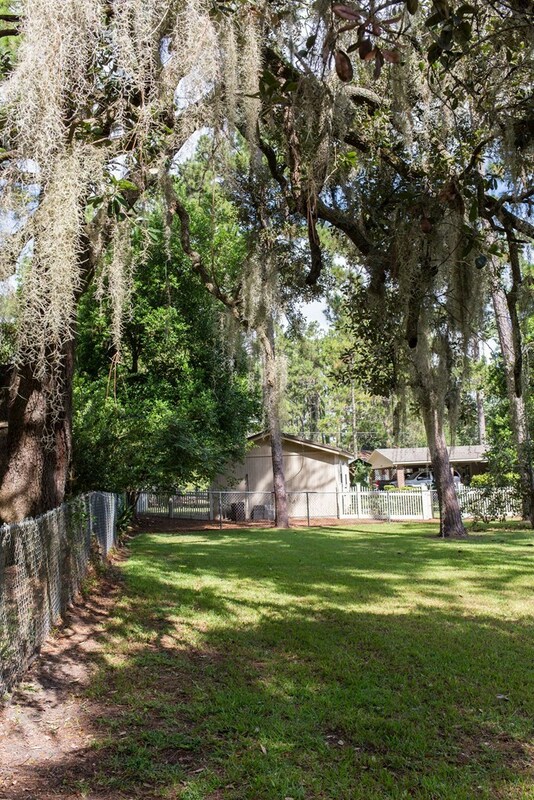 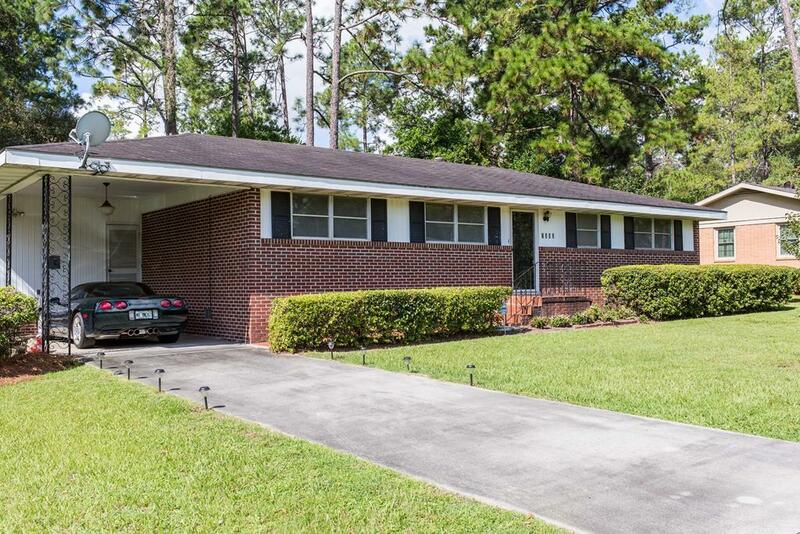 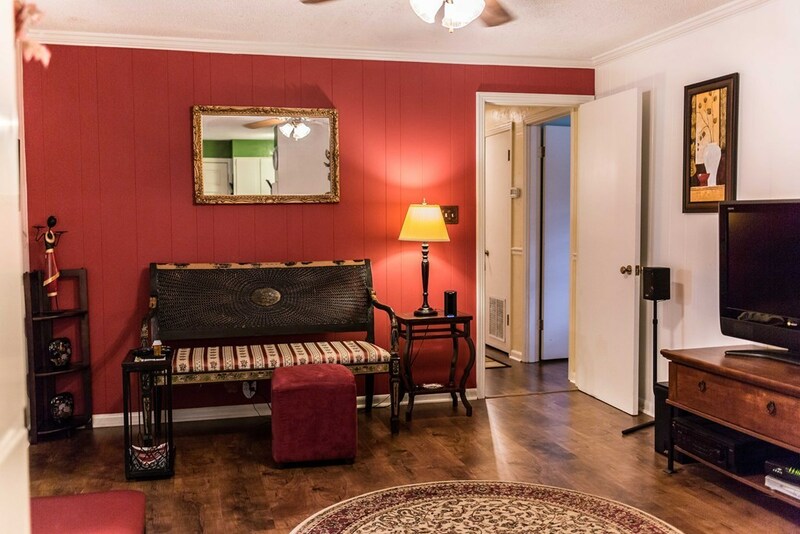 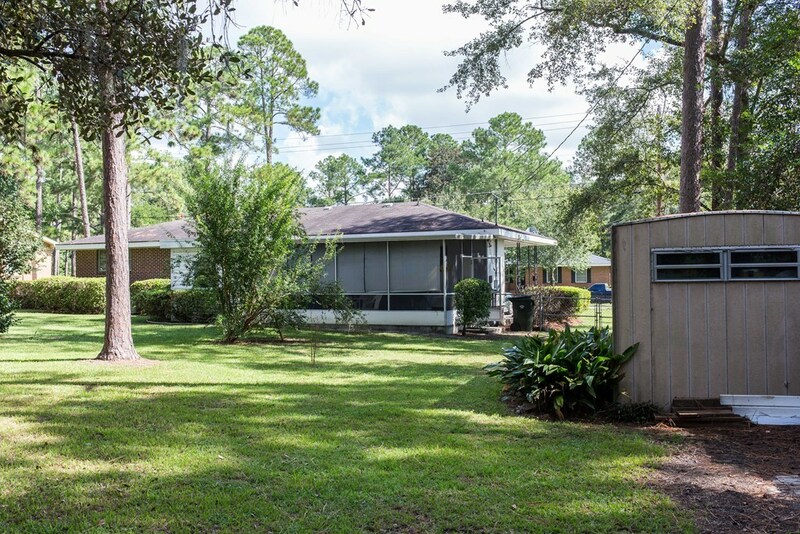 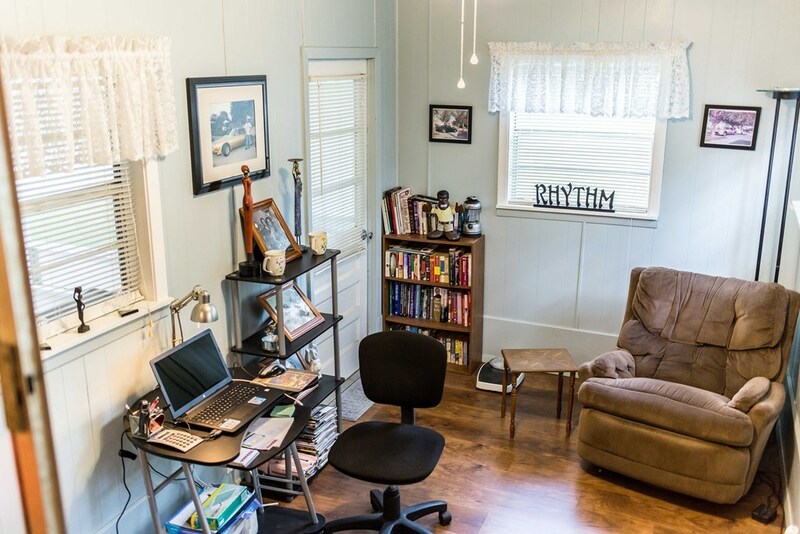 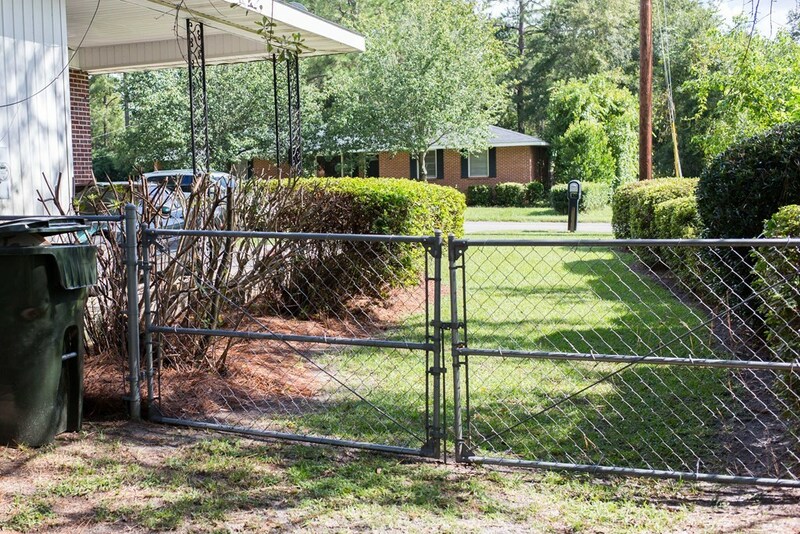 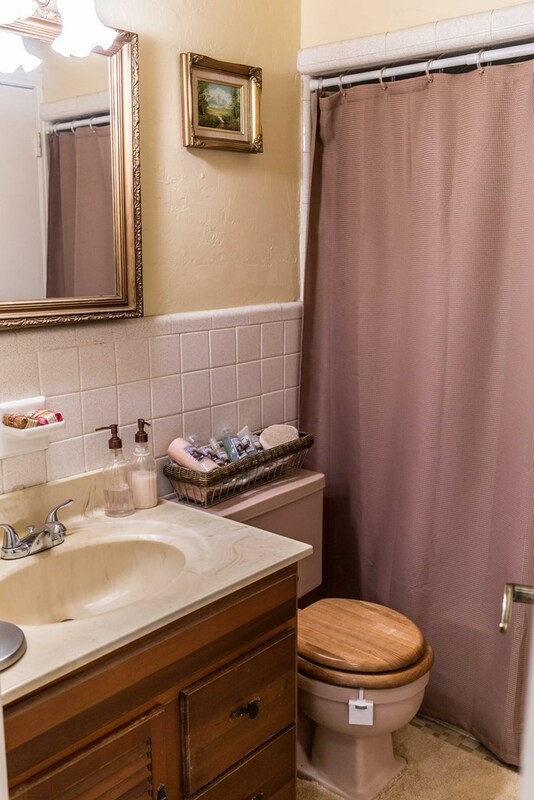 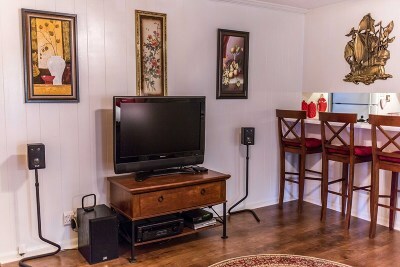 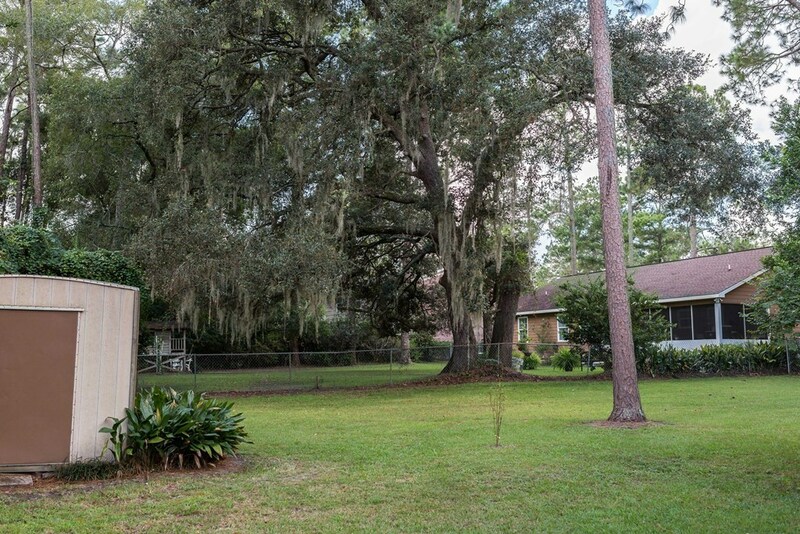 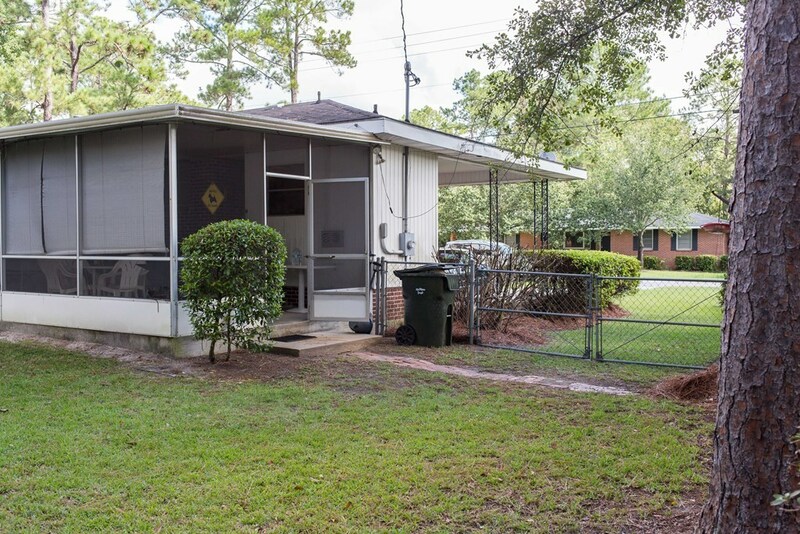 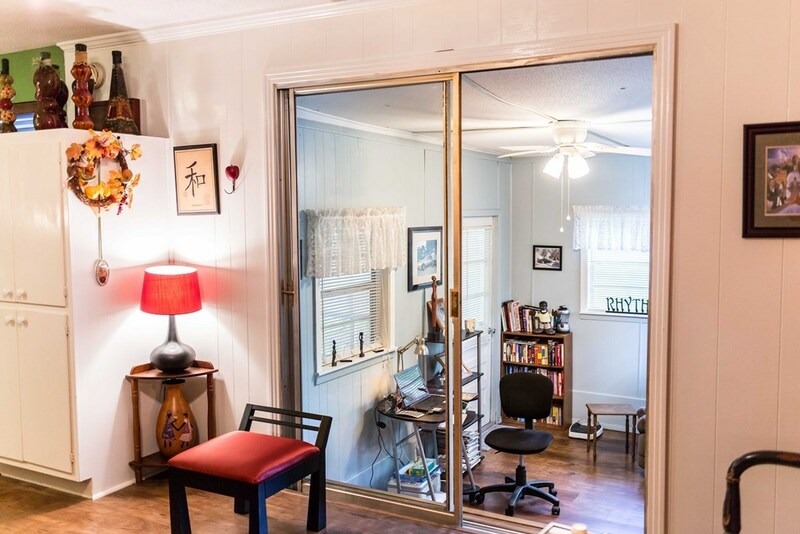 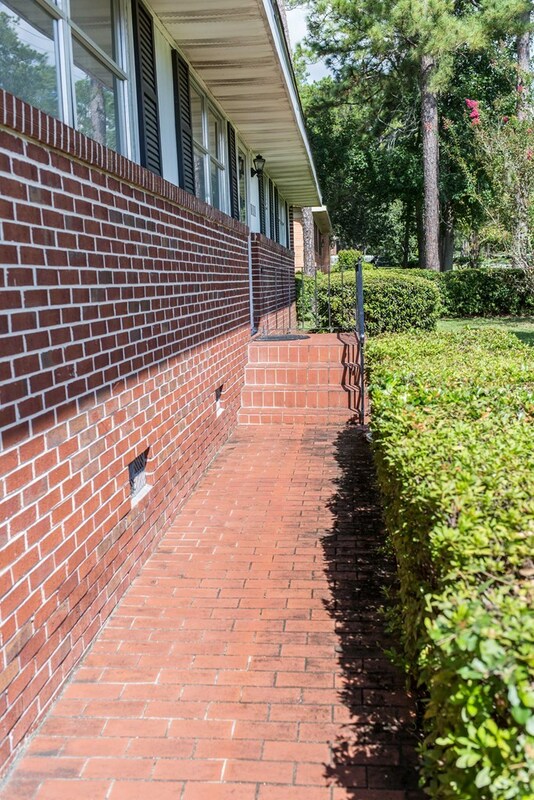 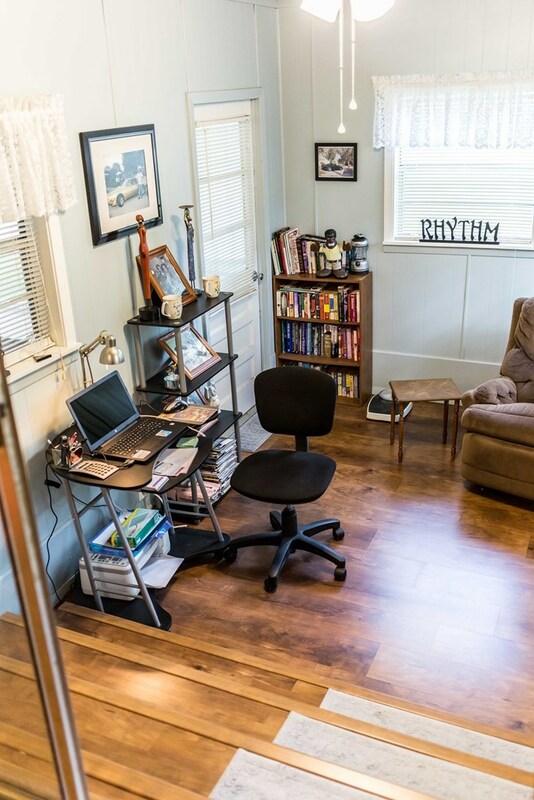 Located in the heart of Waycross, this charming three bedroom home is a must see. 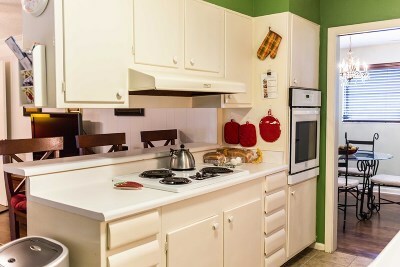 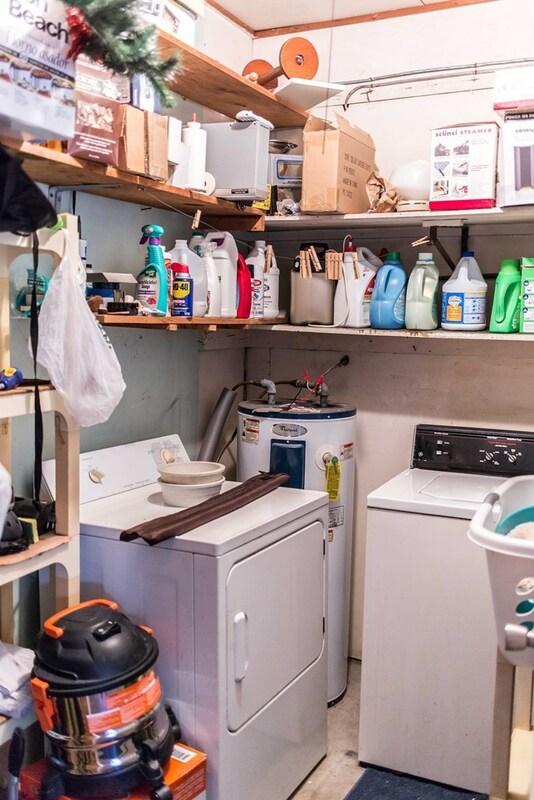 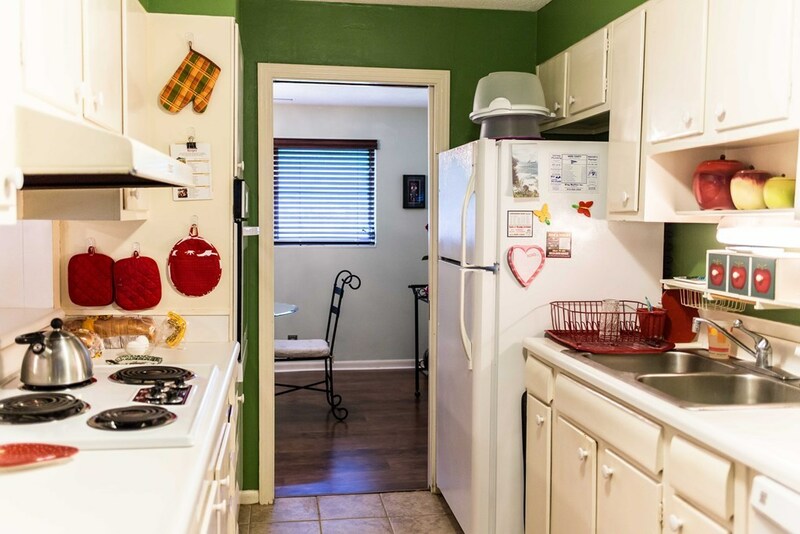 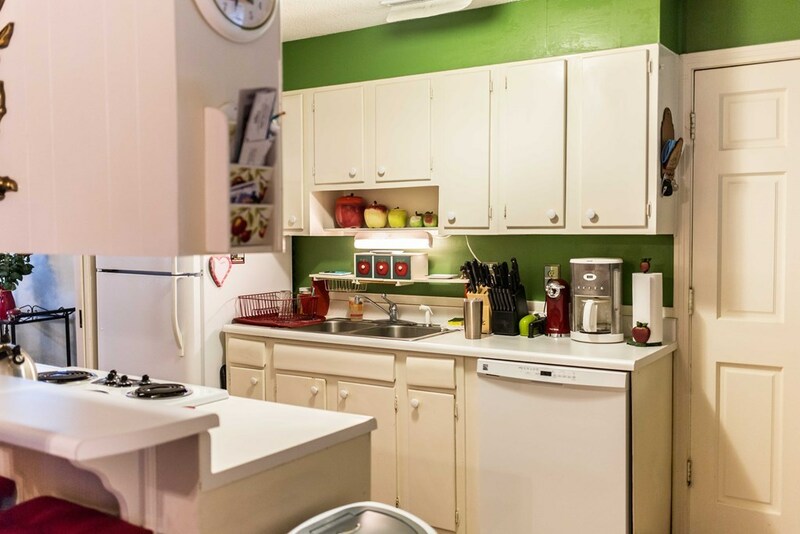 With updated appliances, fresh paint and new flooring you will feel like you're walking into a new home. 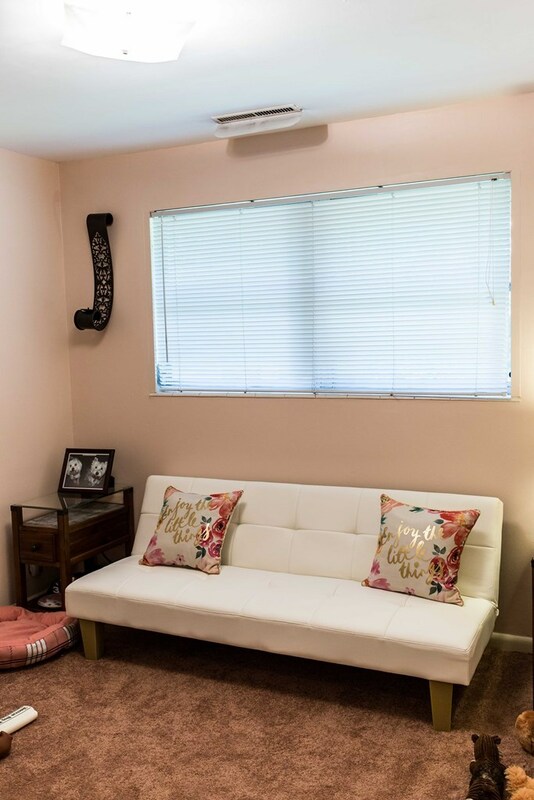 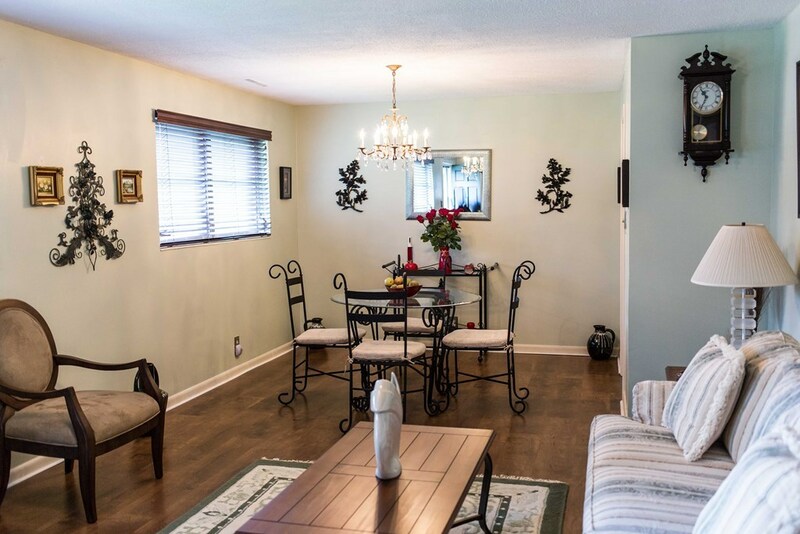 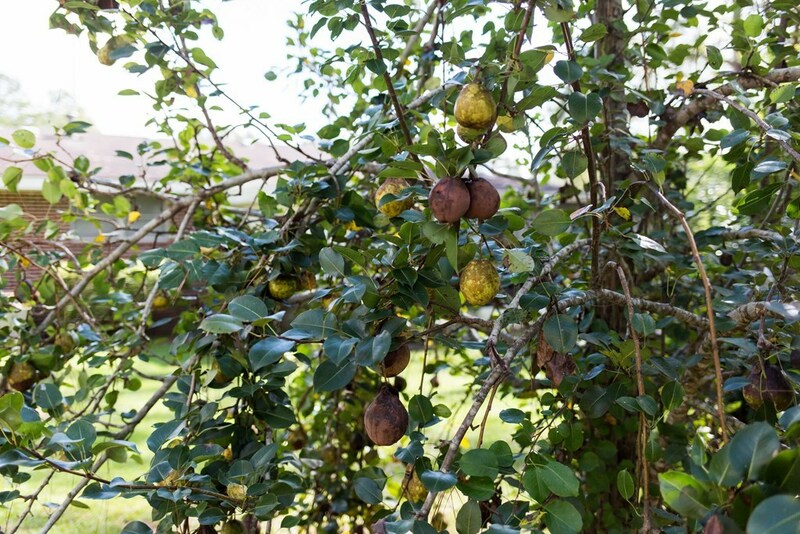 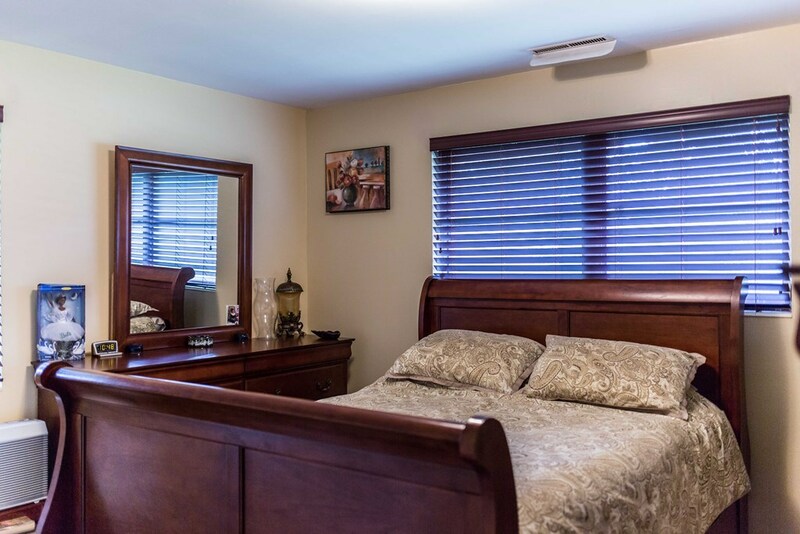 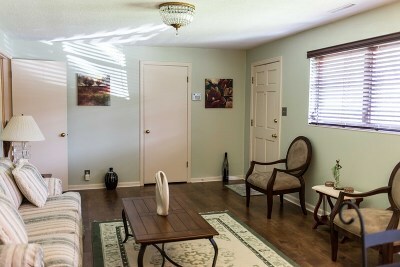 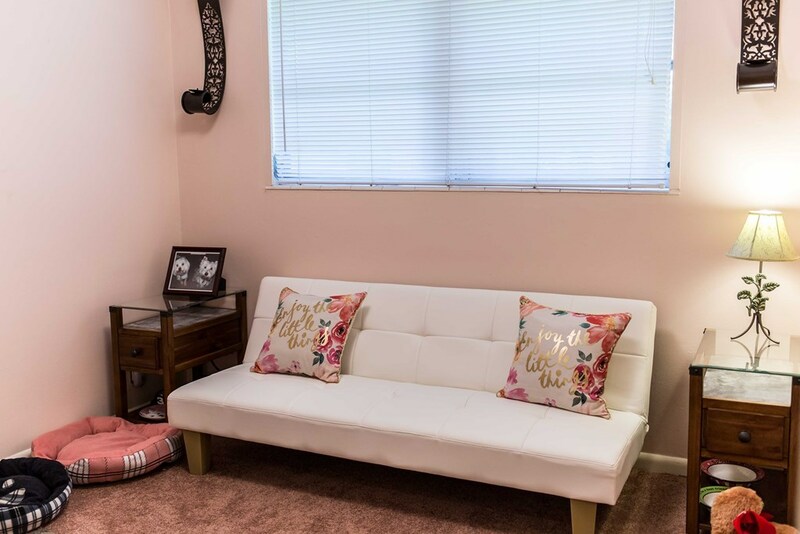 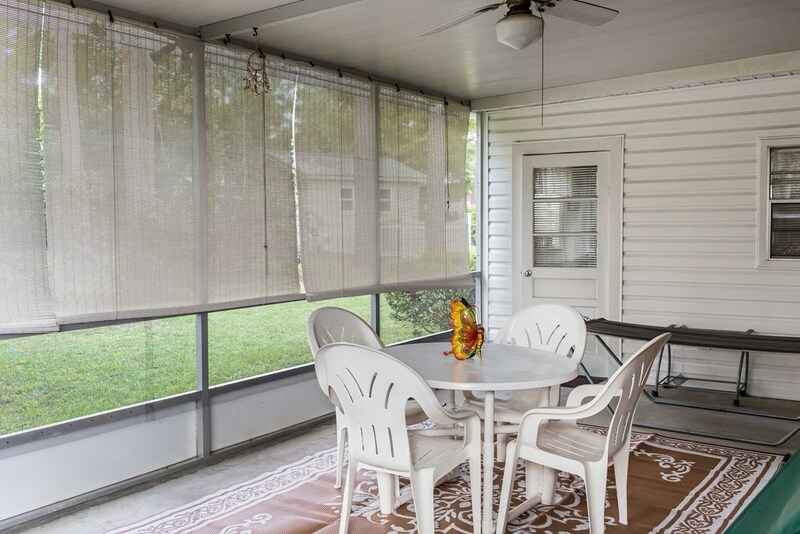 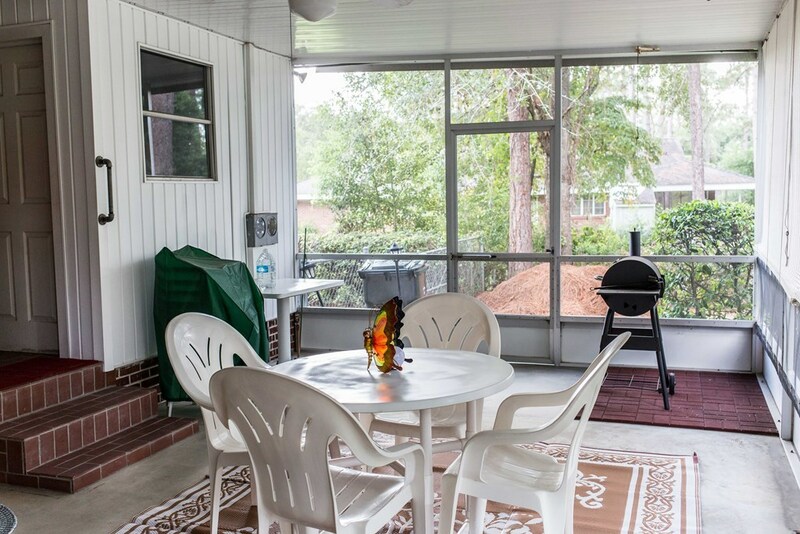 In addition to the spacious indoor living area, you have a sun room that gives you access to a nice screened in back patio that provides a serene view of a beautifully maintained, fenced in lawn, fruit trees, and flowering plants.